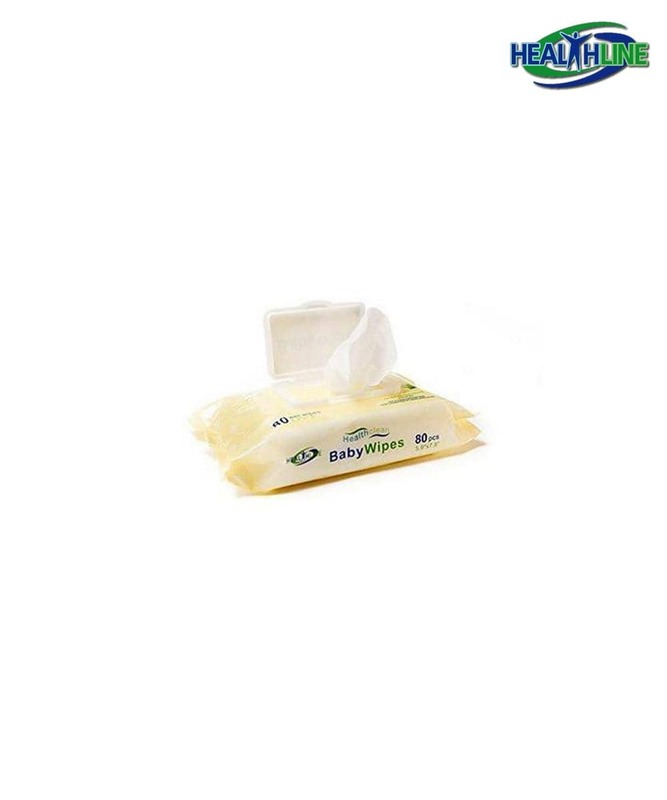 Everything that you need to change your baby, quickly and cleanly. Comes with 100 wee wee pads + 80 baby wipes. Bathroom accessories are essential on the day to day basis. An underpad and a pack of wet wipes is a great all over combination. This kit may help a new mom in changing her baby. It is a handy set for a caregiver as well. Helps with nighttime accidents. It is an irreplasable element from someone suffering from severe or mild incontinence. This set is a very convenient on the go pick me up. Comes with a full hundred of wee wee pads and eighty baby wipes. Quick and clean changeup is what you get with this set. The size of the underpad is 23×36 inches. The weight of the underpad is 45 grams. The size of the wipe is 5.9×7.8 inches. These underpads are great for adult incontinence care. They are waterproof and hold a lot of liquid. Firmly protect my bed at night. 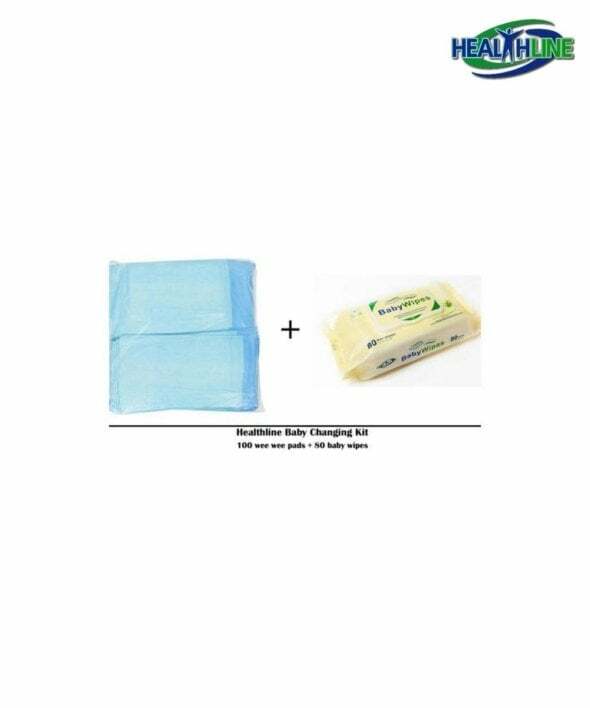 The wipes are soft and do not irritate my skin. Thanks again for this helpful kit.